Use the 6-in-1 with nearly any gauge of ParaWire. While other brands will chip and flake when bent or twisted, ParaWire is made to endure. 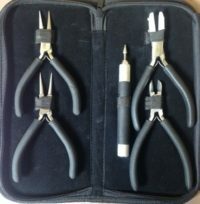 Wire wrapping just got simpler with these multi-sized looping pliers. 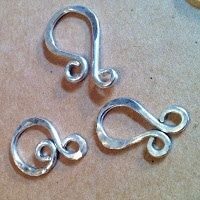 Get this pair to start creating wrapped loops for jewelry designs or twirling ear wires for unique ideas. 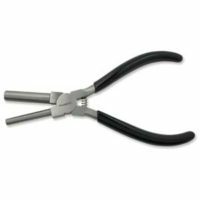 Its professional quality structure wonderfully showcases the jaws of the pliers, which comes with ascending sizes so you can grip different gauges. 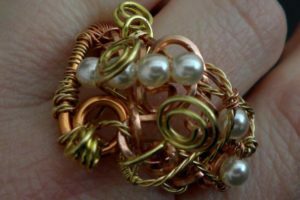 Get inspired to design new ideas with this cool beading tool. 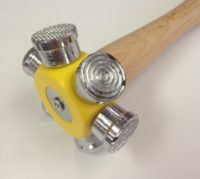 This wire wrapping tool features barrels with six different diameters including 2.2mm, 3.3mm, 4.2mm 6.1mm, 8.3mm and 9.1mm. These barrels will determine the inside diameter of your loops, since the outer diameter will change depending on what gauge ParaWire you use. 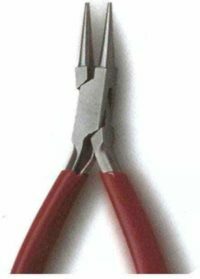 seriously, best pliers for all kinds of applications. has saved me countless hours. 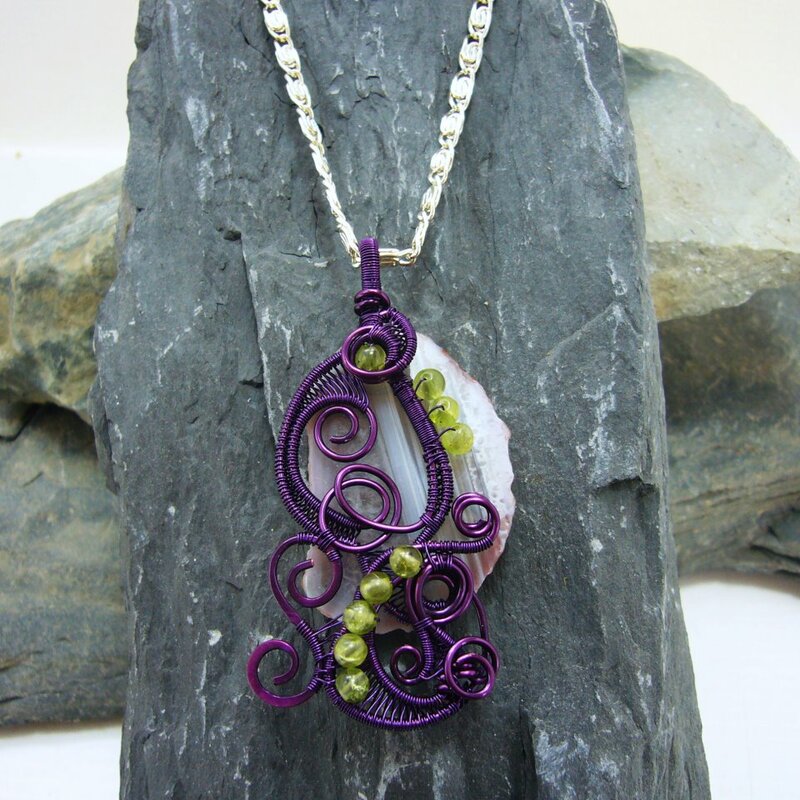 check out my creations in the showcase!!!! 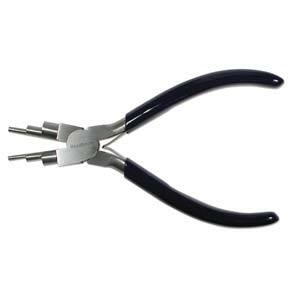 I LOVE these pliers! So versatile & well made. 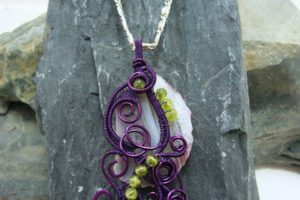 A must have for serious jewelry artists. 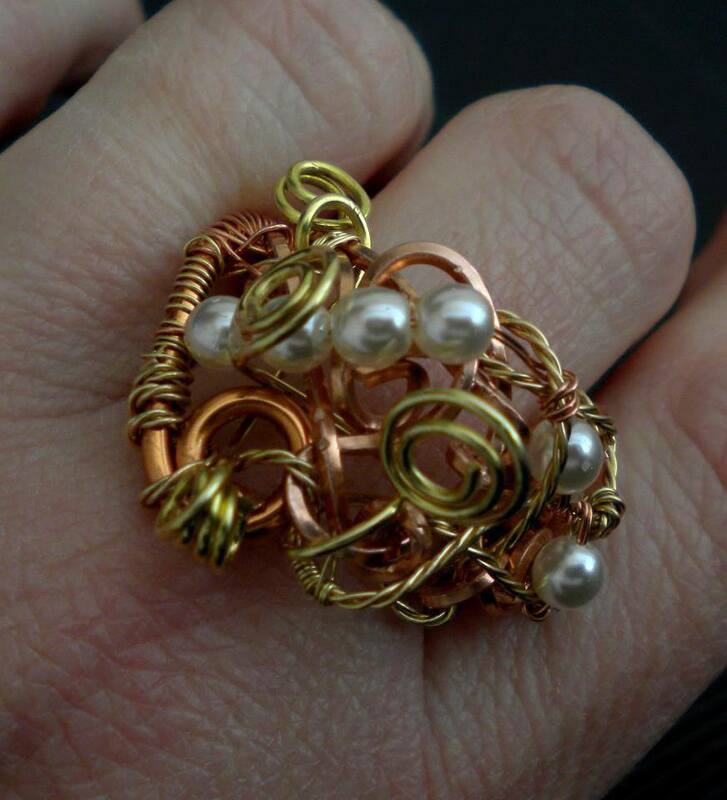 This tool is good for doing all kinds of different thing.A fast way tho make different size rings.